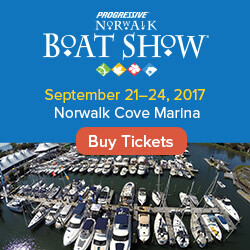 Central New England's next big boat show is just two weeks away, and we've got free tickets for everybody. The show is March 13 through the 15th at the DCU in Worcester, Mass, and will feature tons of deals and giveaways. 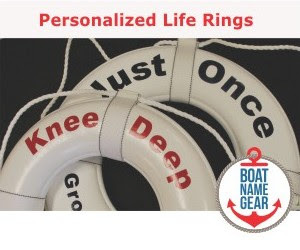 When you're there, stop by the Custom Boat Names booth for your chance to win a free hat with your boat name on it! To get your free tickets, print this page so the ticket is viewable on plain paper, and bring it to the box office for free admission for two. Kids under 12 are free even without tickets.